What if the name on the bank account is different than the business name? 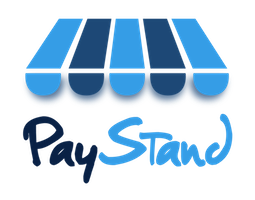 Sometimes the business name you use publicly is different than the name used on the actual bank account, but this is not a problem when working with PayStand. When entering bank account information, click the "edit" link next to the name listed on the bank account (see image below). You should be able to enter the correct name listed on the bank account. Please be aware that the name needs to match the name on the bank account. Failure to do so may reduce the speed funds are retrieved for your sales.